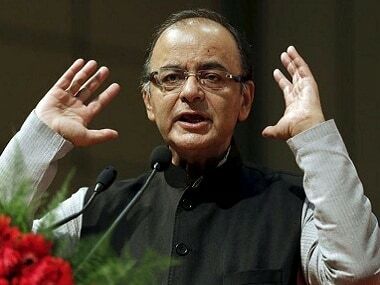 New Delhi: Going forward, as tax revenues significantly increase, India will have goods and services tax (GST) slabs of 0 percent, 5 percent and a standard rate between 12-18 percent for commonly-used items, Finance Minister Arun Jaitley said on Monday. Luxury and sin goods will, however, continue to be taxed in a higher bracket. 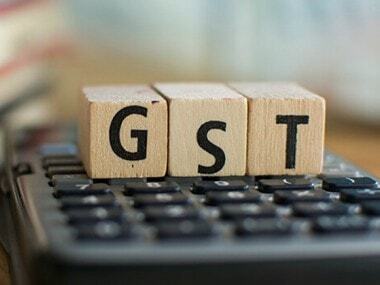 In a Facebook post titled ‘Eighteen Months of GST', Jaitley said, of the 1,216 commodities which are used, broadly 183 are taxed at zero rate, 308 at 5 percent, 178 at 12 percent and 517 at 18 percent. “The 28 percent slab is now a dying slab,” he said. Currently 28 items, including luxury and sin goods, auto parts, dishwashers, AC and cement remain in the highest slab of 28 percent. “With the GST transformation completed, we are close to completing the first set of rates of rationalisation i.e. phasing out the 28 percent slab except in luxury and sin goods,” he said. A future road map could be to work towards a single standard rate instead of two standard rates of 12 percent and 18 percent, he said. 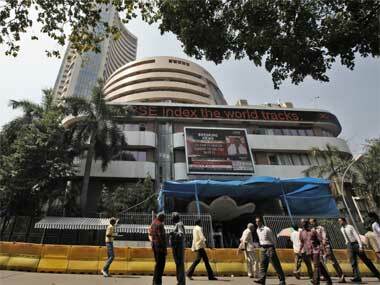 “It could be a rate at some mid-point between the two. Obviously, this will take some reasonable time when the tax will rise significantly. The country should eventually have a GST which will have only slabs of zero, 5 percent and standard rate with luxury and sin goods as an exception,” Jaitley said. Stating that only cement and auto parts are items of common use which remain in 28 percent slab, Jaitley said the next priority will be to transfer cement into a lower slab. “All other building materials have already been transferred from 28 percent to 18 percent and 12 percent. The sun is setting on the 28 percent slab,” he added. Jaitley said the standard rate pre-GST rollout was 31 percent on a large number of commodities. “The assessees had only two options – either to pay a high rate of tax or evade it,” he said, adding tax evasion was prevalent to a large extent. India comprised of multiple markets.